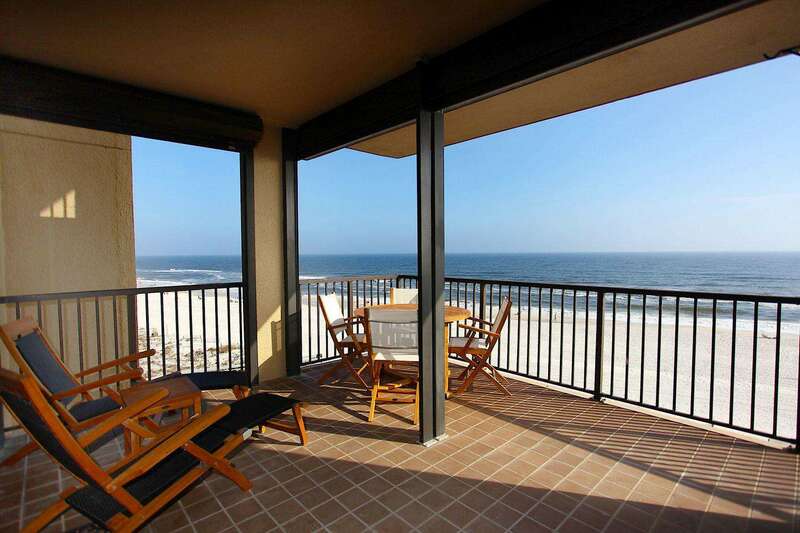 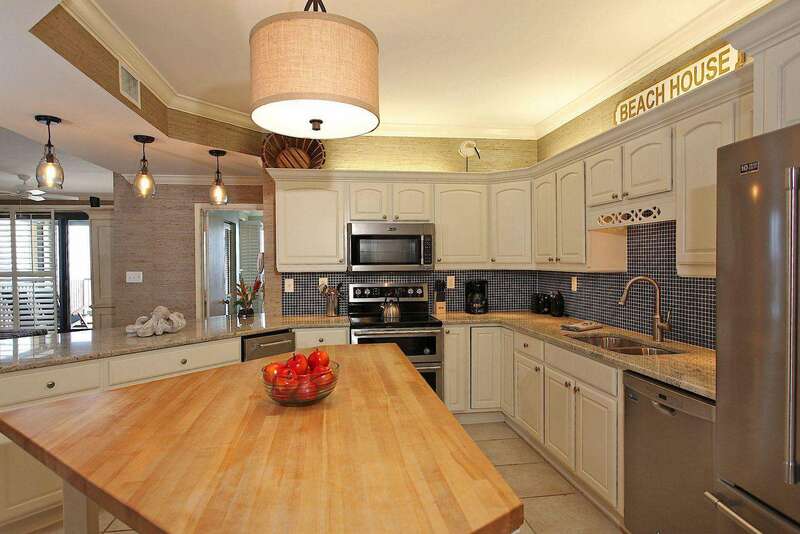 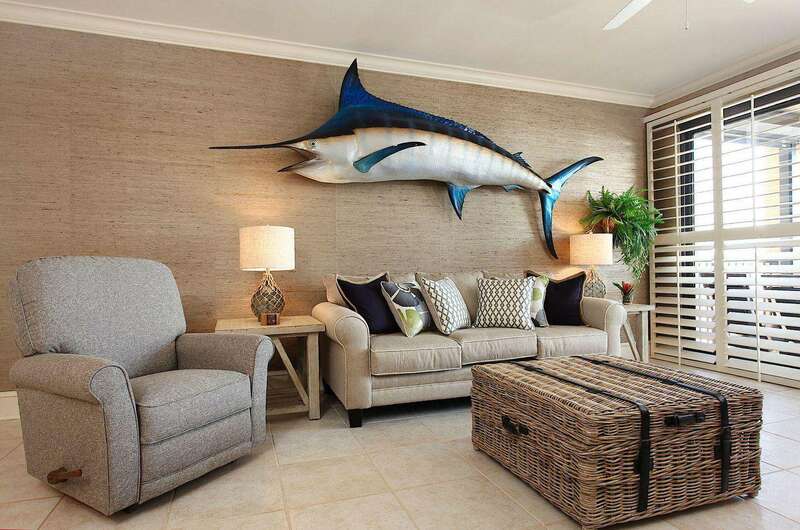 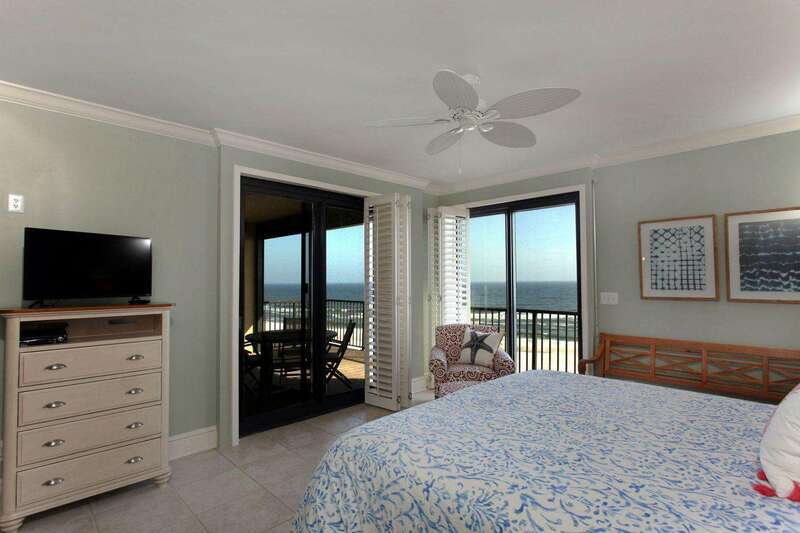 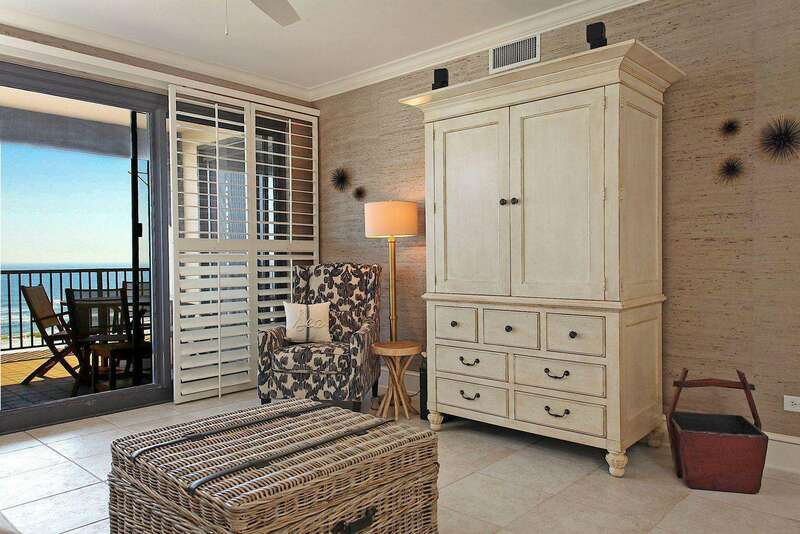 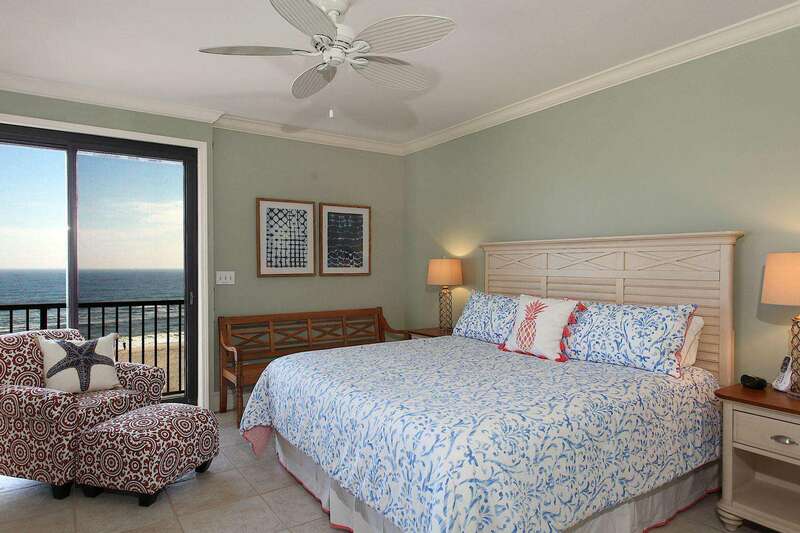 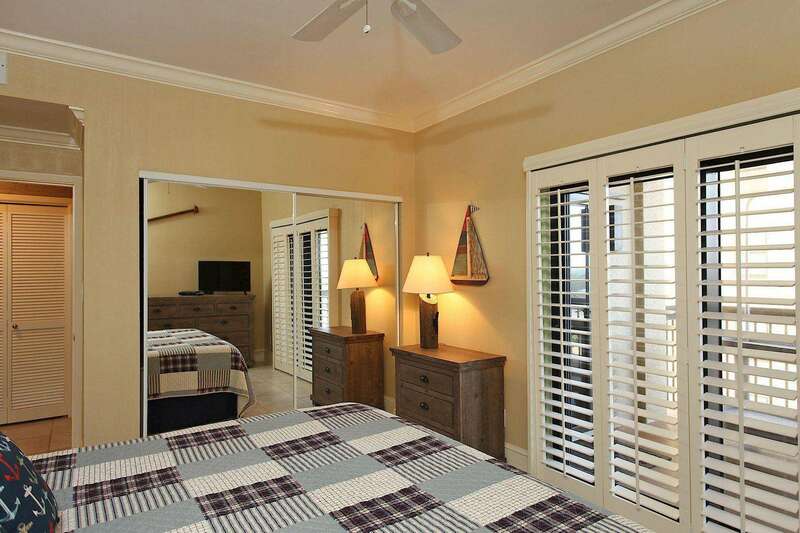 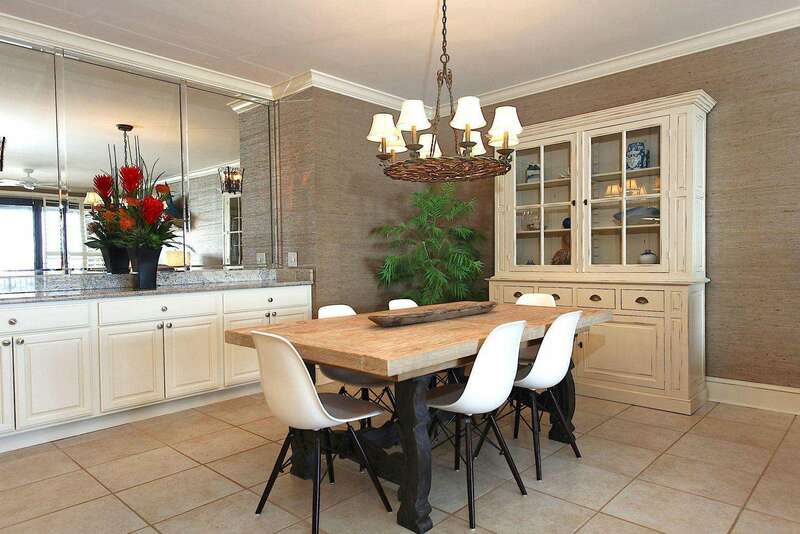 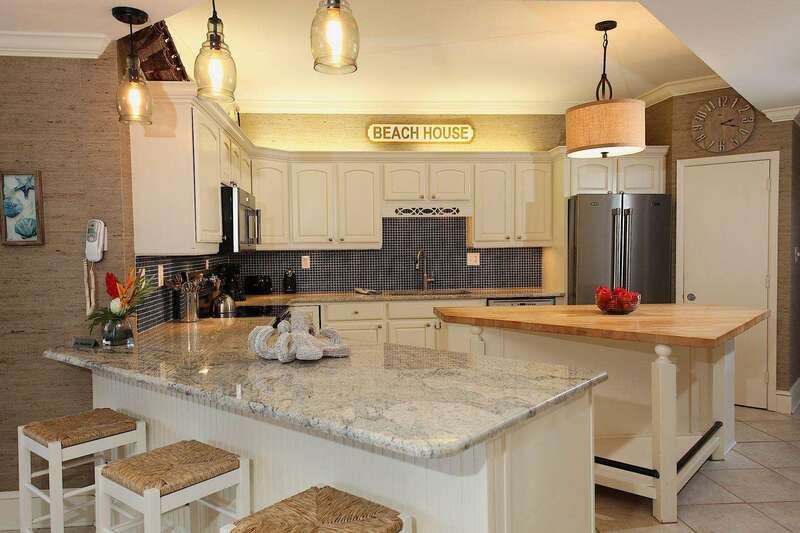 Romar House 506B is a spacious three bedroom west corner unit with a private entrance overlooking the beautiful Gulf of Mexico. 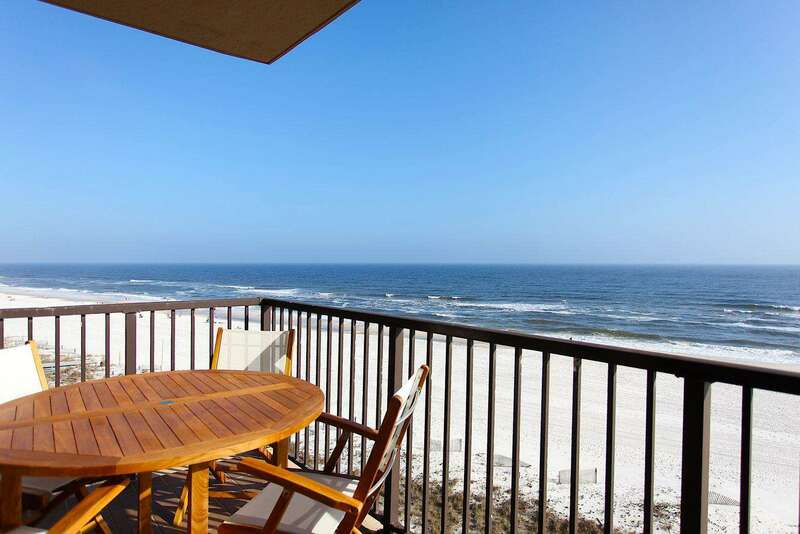 Wonderful location on the fifth floor offering a spectacular view of the Gulf but, also low enough , to offer a great view of the beach. 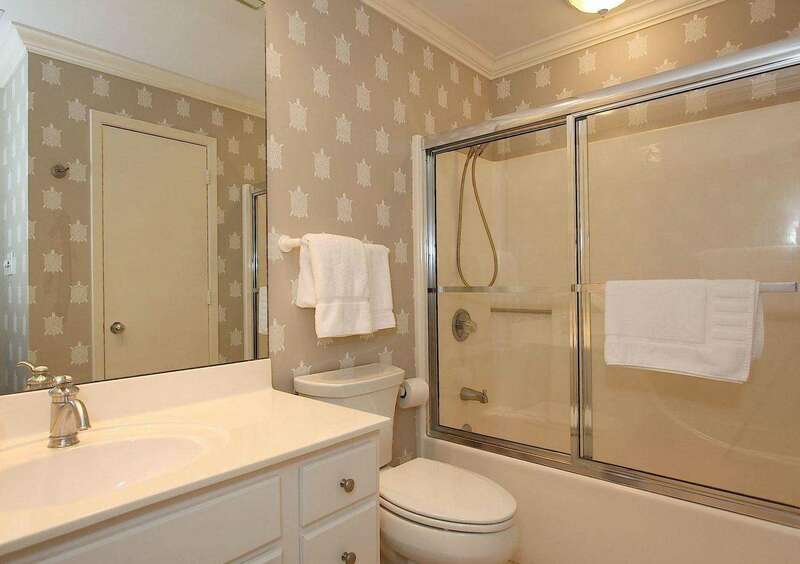 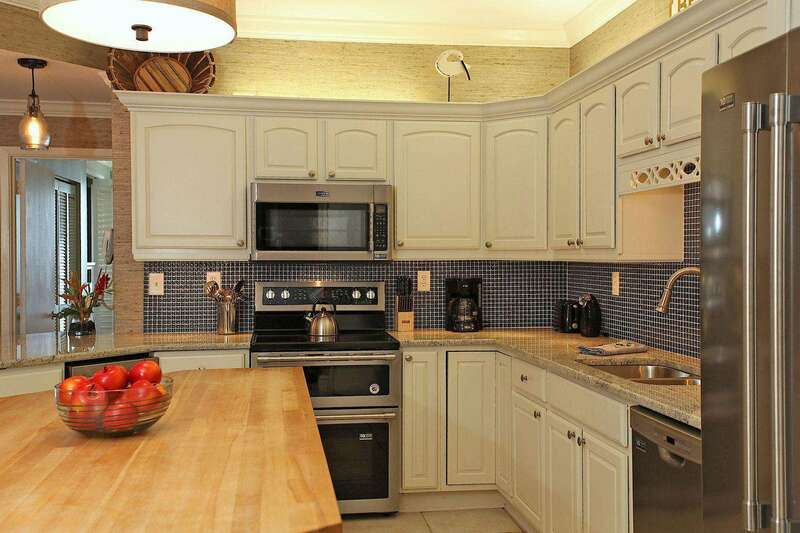 Upgrades abound in this unit from the beautiful granite counter tops to all new stainless steel appliances. 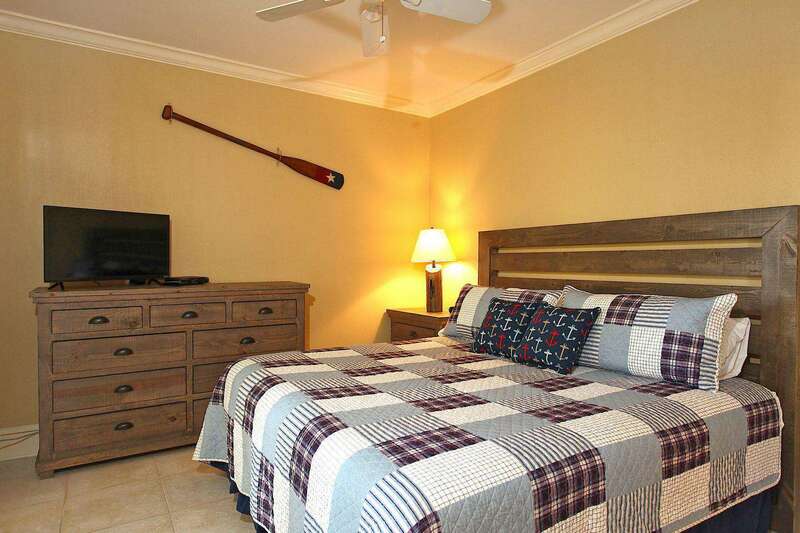 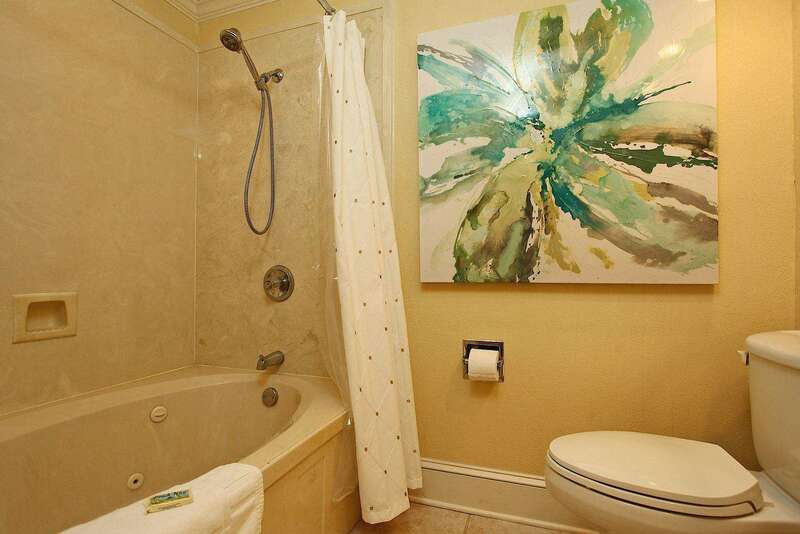 All new furnishings and the personal touches make this a unit to come relax and enjoy the amenities. 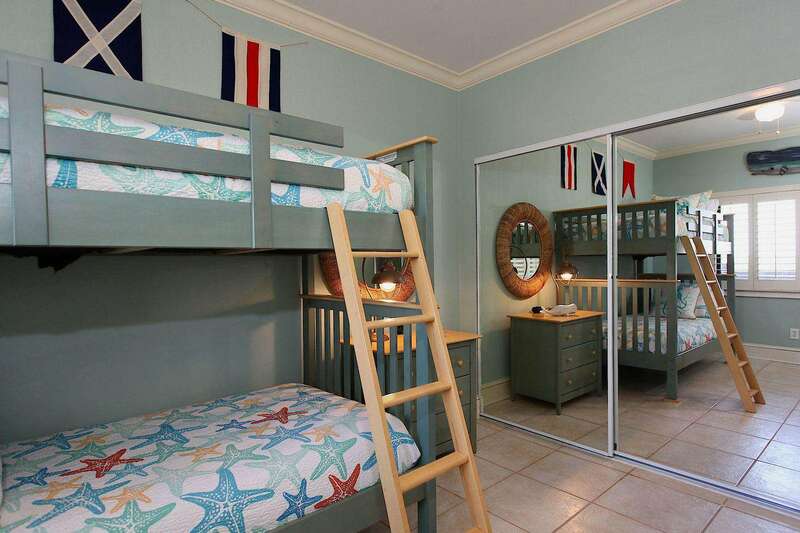 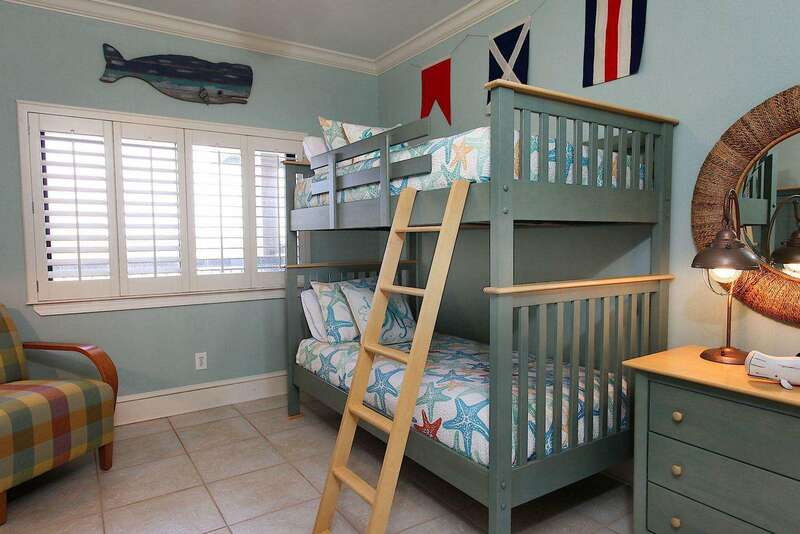 Featuring a king size bed in the master, a king size bed in the first guest room and bunk beds in the second guest, this unit will sleep 6. 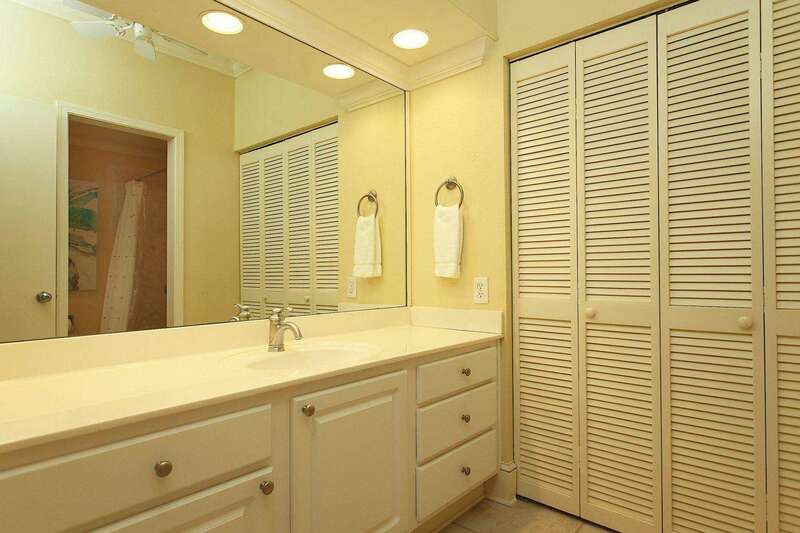 A vanity in each one of the guest bedrooms makes for convenience. 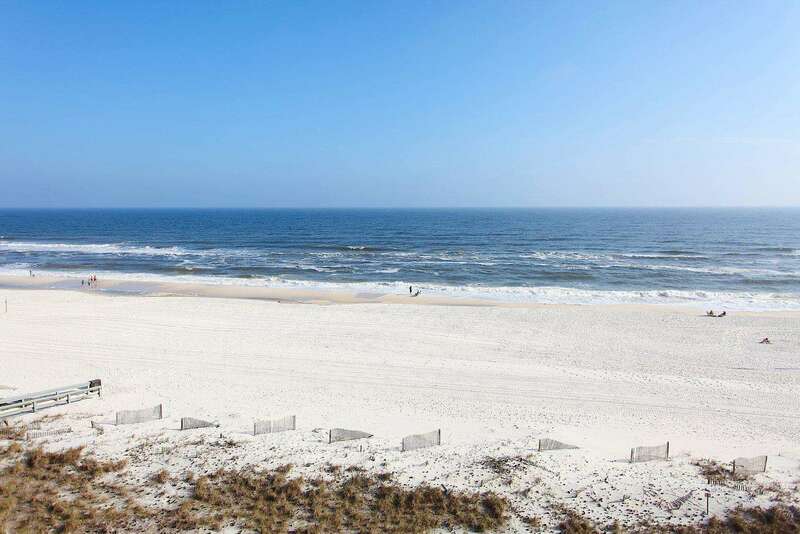 This unit has a full size washer/dryer and a reserved covered parking space with a beach closet. . Cable and wi-fi are furnished.